Inspired by the 6 trumps of Sharon Bowmans’ Training From the Back of The Room, exploring how you can use Brain Science to keep your Scrum Events live, active and worthwhile. To get the most out of the Scrum Events Evelien tried a lot of things. She experimented with formats and setups. Did a Facilitator training and looked for interesting games and Sprint Retrospective formats. But she never looked further than that. Until she did the Training From the Back of The Room and was intrigued by how the brain works in a training and learning setting. Learning more about the human brain she figured out you could also use Brain Science to keep the Scrum Events alive and worthwhile. 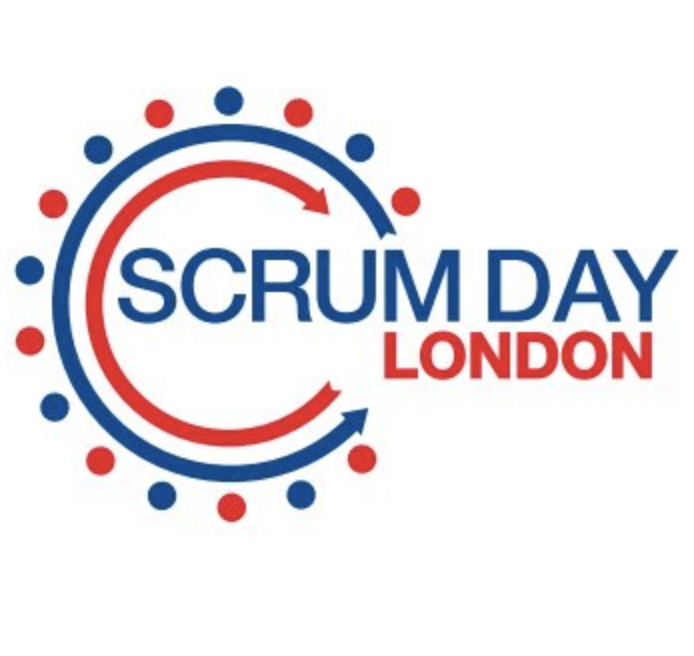 During this session participants will learn about neuroscience and how you can use it to activate your brain and make your Scrum Events alive and active. Evelien Acun-Roos is an experienced Agile Coach at Xebia and a Professional Scrum Trainer at Scrum.org. She has helped many teams at different organizations to become more Agile (ING, Rabobank, Vrije Universiteit Amsterdam, APG, Philips, Vodafone/Ziggo). She likes to focus on the Scrum Teams and the people the team consists of. 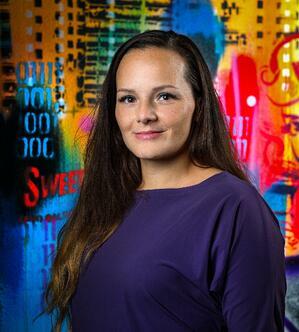 Evelien loves starting up new teams and to support teams to become high performing. Next to that she loves to give training for beginning and experienced Scrummers. She is also the Scrum Master of the Scrum Master Cluster within Xebia, helping other Scrum Masters to become better Scrum Masters.